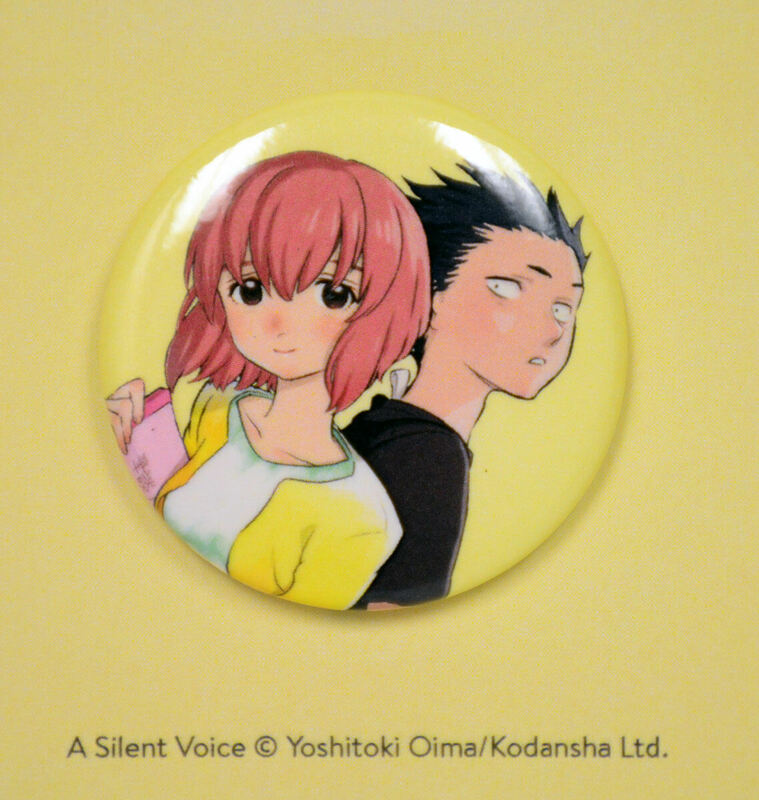 A Silent Voice Manga Volume 6 features story and art by Yoshitoki Oima. Time stands still for both Shoya and Shoko. Triggered by past traumas, Shoya coldly attacked his friends and burnt the bridges he first set out to rebuild. Shoko feels a deep responsibility for this disaster and attempts to pay for it by taking her own life. Meanwhile, each of their friends finally show their true colors. After everything has fallen apart, how will they mend their hearts and put the pieces back together? Find out in A Silent Voice volume 6. A story driven by its art. One of the marks of a really great story is when all of the characters- no matter how minor, have their own interesting story, and it fits into and builds off of the rest of the story. Volume 6 sees some of those minor characters emerge with some really great stuff.